It's a Scrappy World: 5-3 New Release at Bugaboo Stamps! 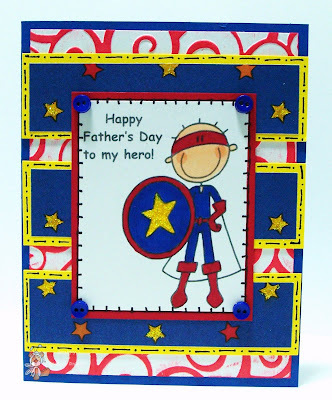 Today is another New Release Tuesday at Bugaboo Stamps, and I am super excited to share this card featuring AKV Superhero!! This fun digi will be FREE in the BUG SHOP for a limited time! Check it out in the brand new, easier to navigate shop! 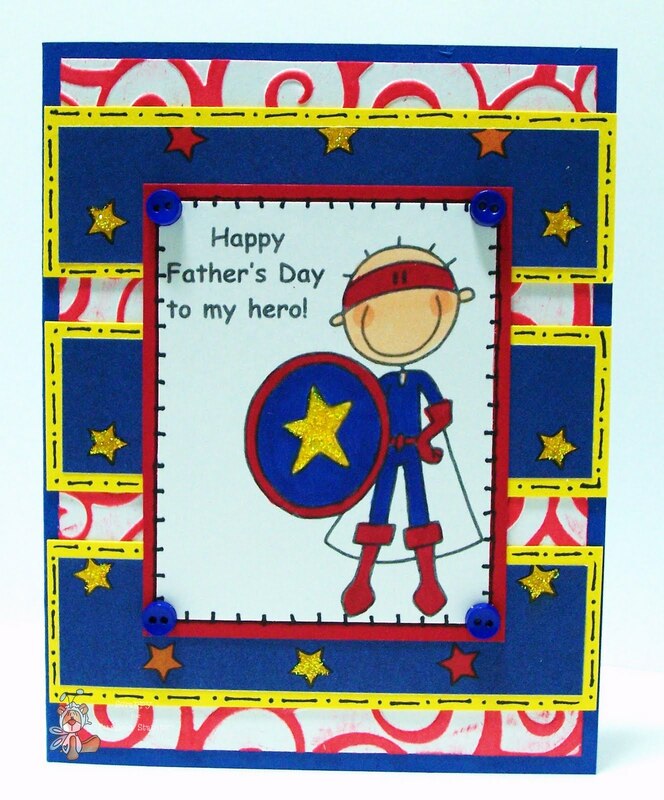 What a great card Scrappy ! Love those bright colours ! awesome card as always! Love the bold colors! Thanks for joining our masculine challenge at The Crazy Challenge this week and hope to see you again. Colourful & Zany. Thank you for joining us at DDSB this week. Great card, full of bright yummie colours. I love your card! I saw it at "Make it Monday" - very cute. Cute Image.Thanks for joiningus at CYP!